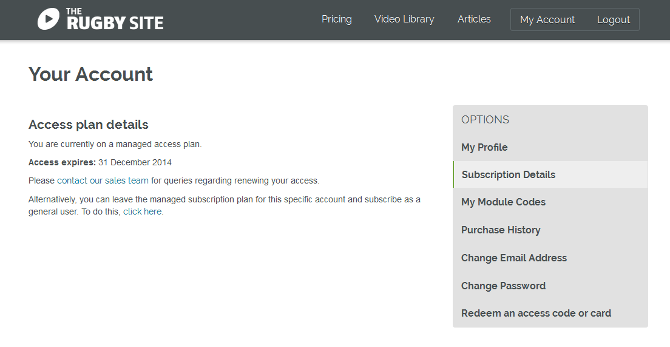 You can make changes to your subscription at any time. You can do this by accessing the 'My Account' section of the site. Once you are in 'My Account' select 'Subscription Details' this will contain your current subscription type and allow you to make changes to your subscription.